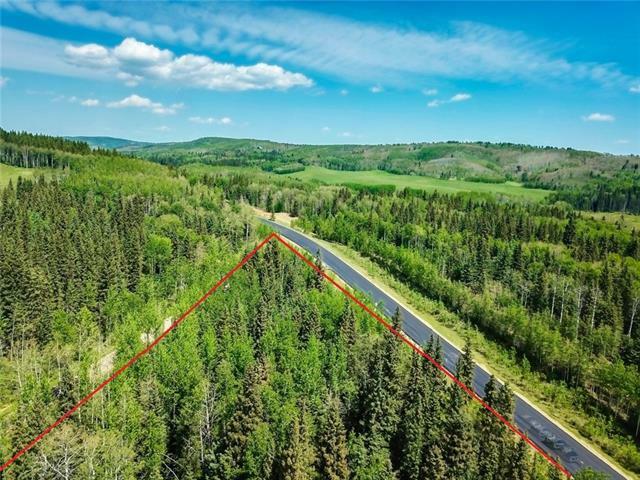 Privacy, forest and plenty of sunshine on this lovely 4.11 acre parcel of land. 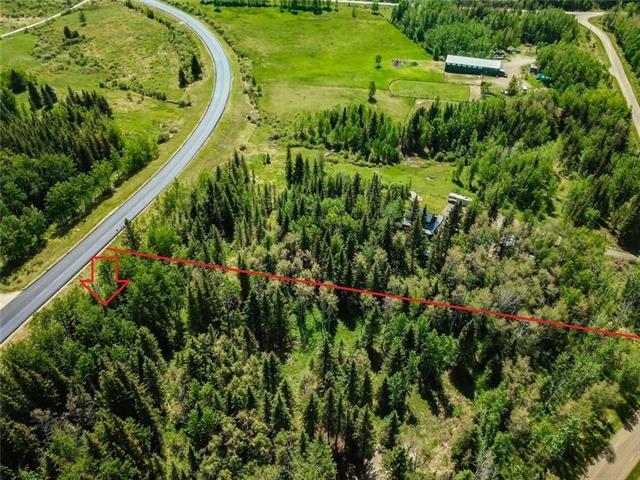 If you've been hoping to build a weekend escape or a full time residence and just needed the right spot, check this one out just 7 minutes south of Bragg Creek on 352 Street, with easy access to hwy 762. 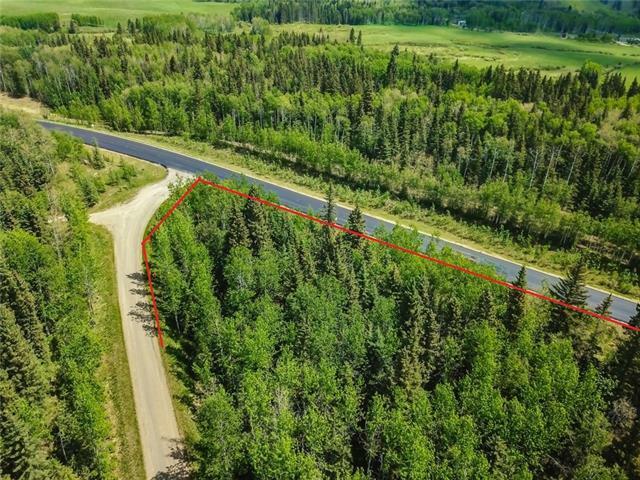 Be a part of the Millarville or Bragg Creek community or maybe a little bit of both and it's just a short drive to the many trails and features of Kananaskis country. Water well already drilled and beginning of driveway has been started. Gas and Power exist nearby and run right up to the corner of the property. 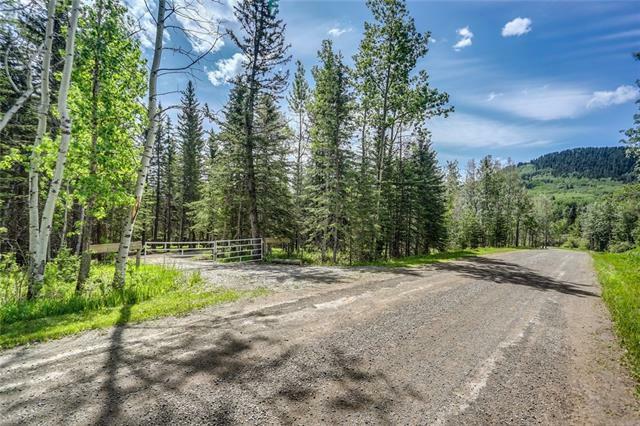 Woodlands have a nice mixture of Spruce, Pine, Aspen, natural grasses and a seasonal creek trickles through during some months of the year. Potential build site partially cleared. Soil testing already done in multiple spots for septic and results are available for perspective buyers. Properties like this one do not come up often. Call today for more information or to arrange a walk through.